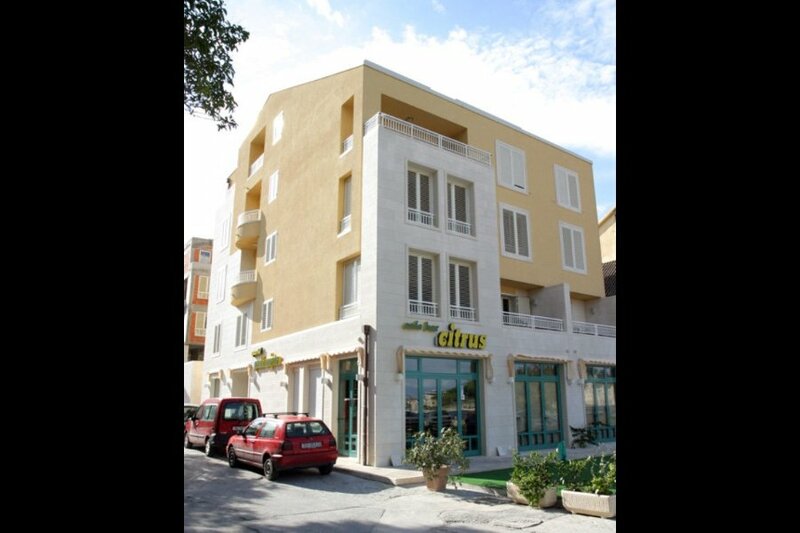 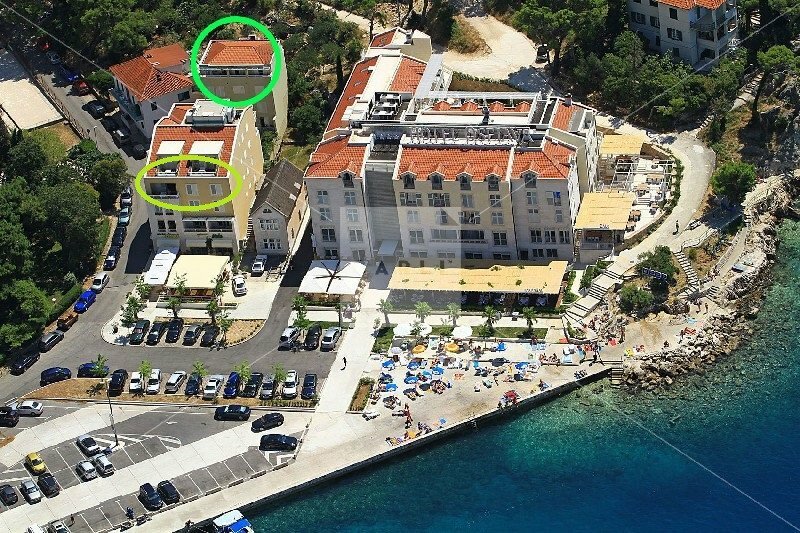 POGLED *** is apartment building located at the end of the Makarska waterfront. 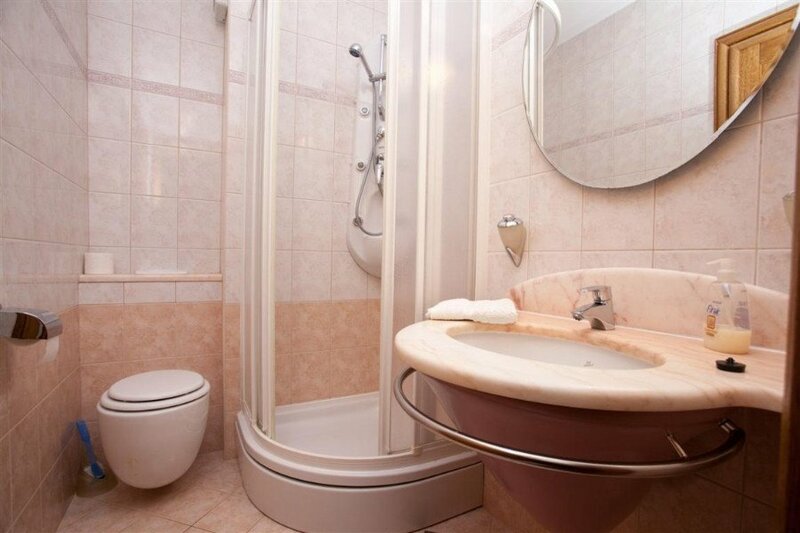 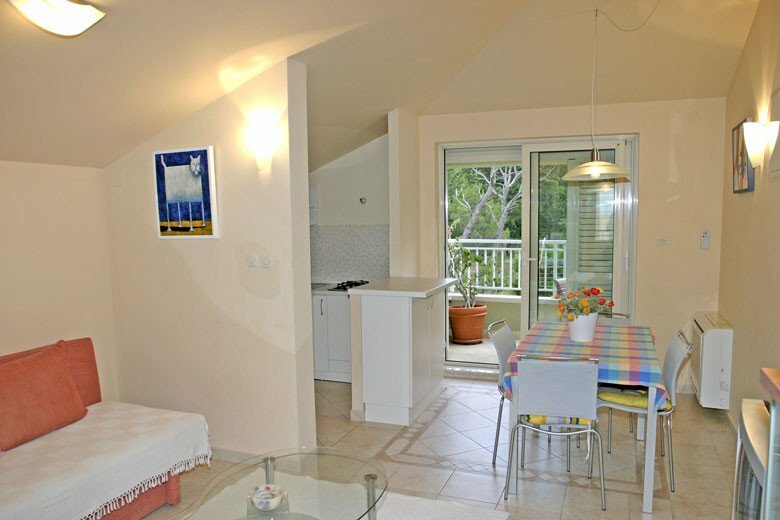 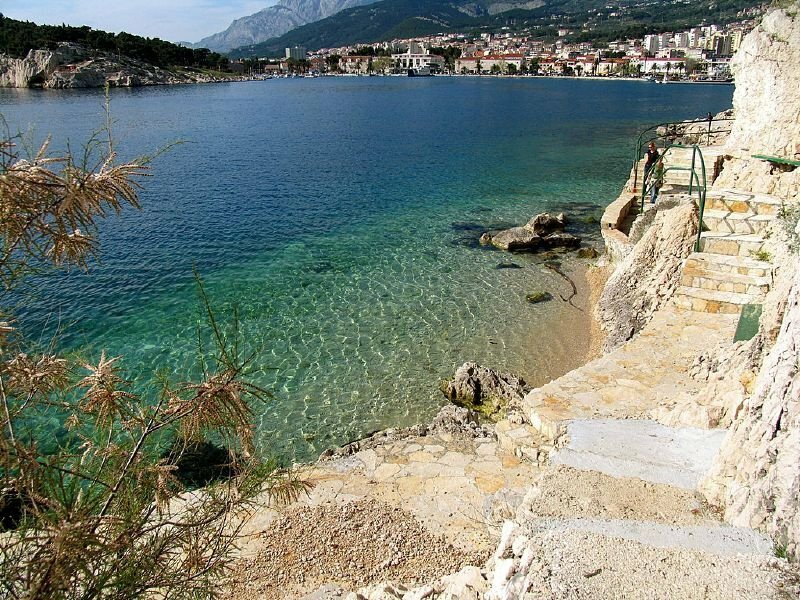 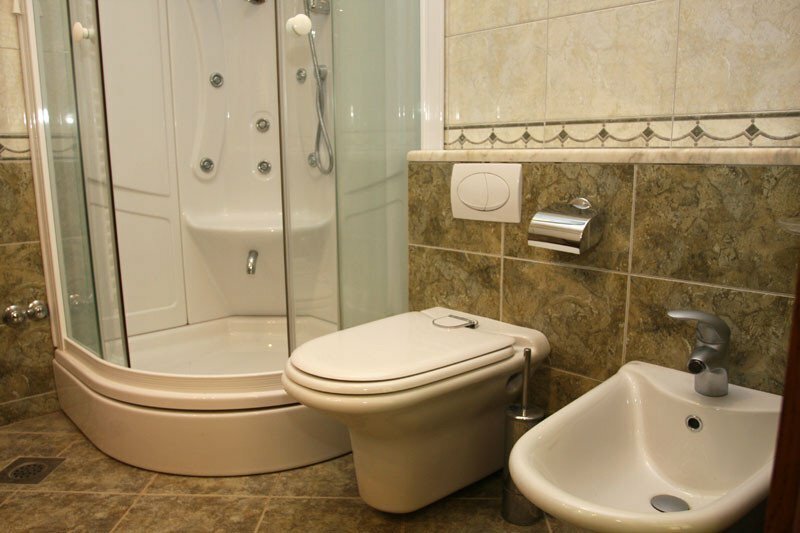 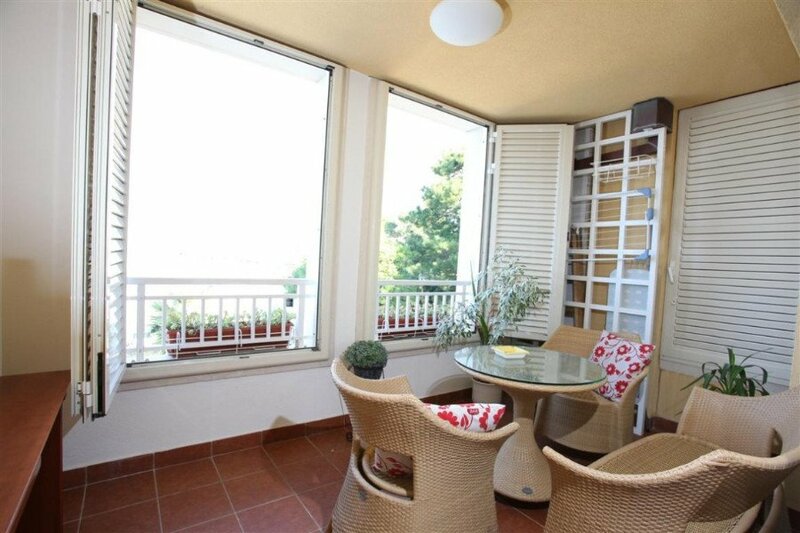 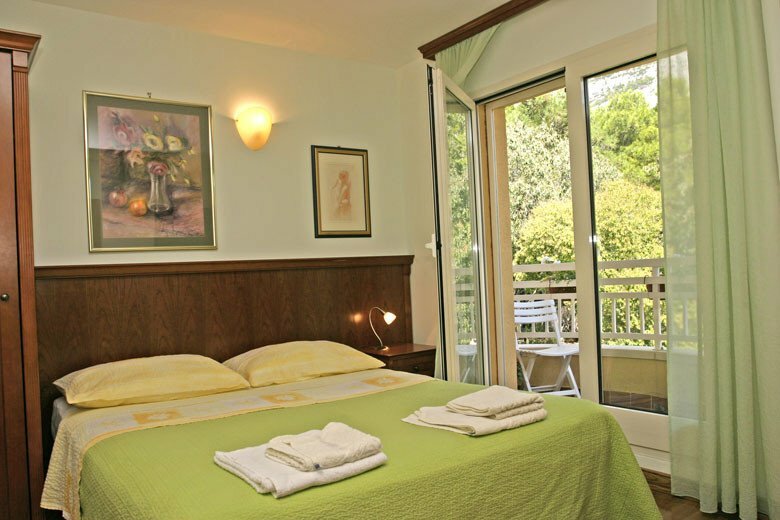 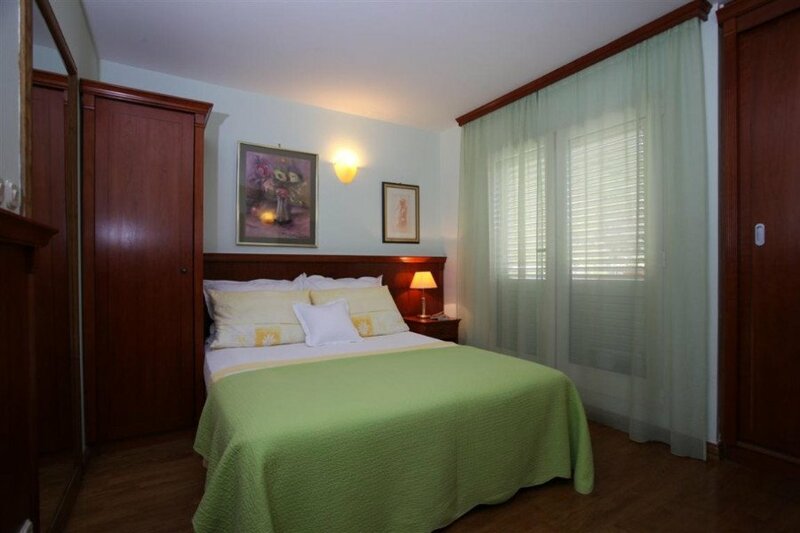 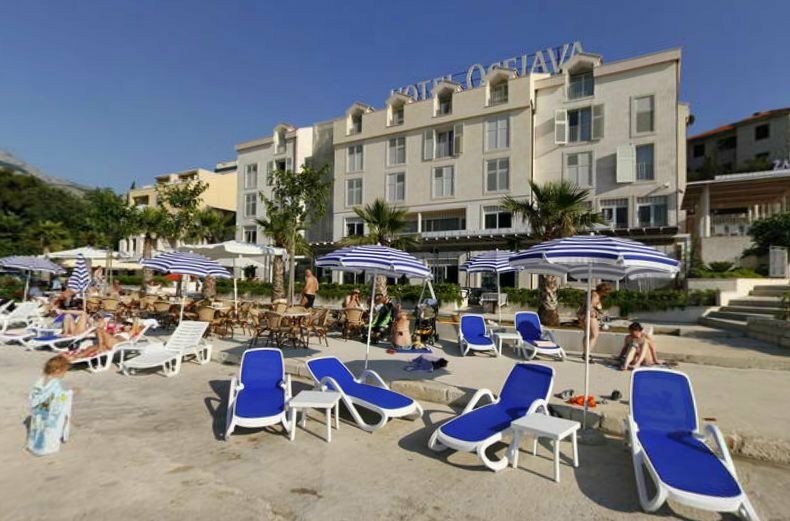 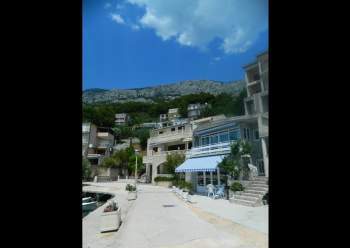 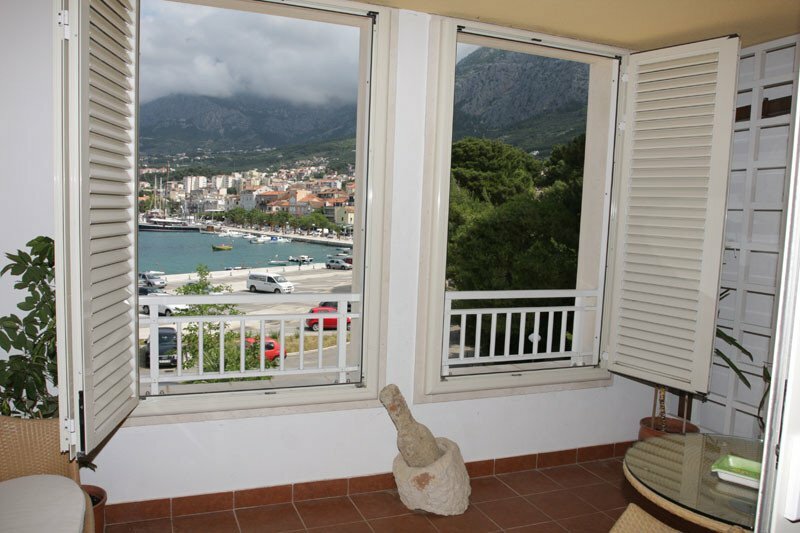 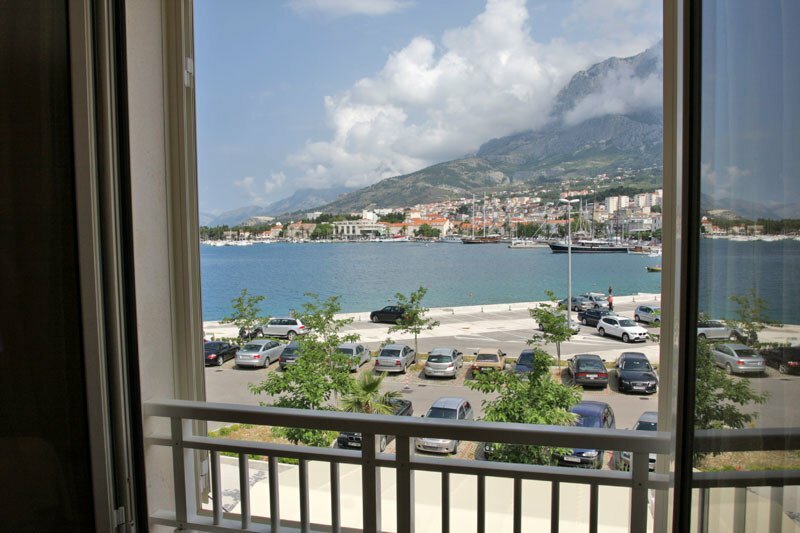 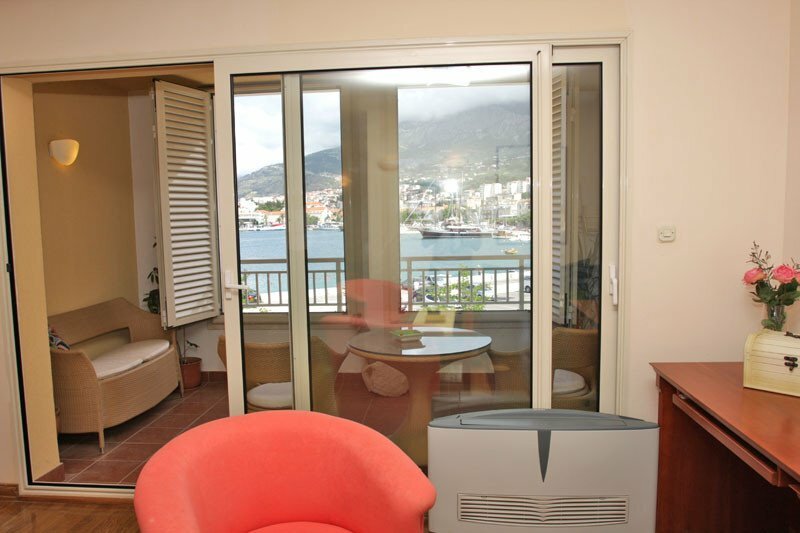 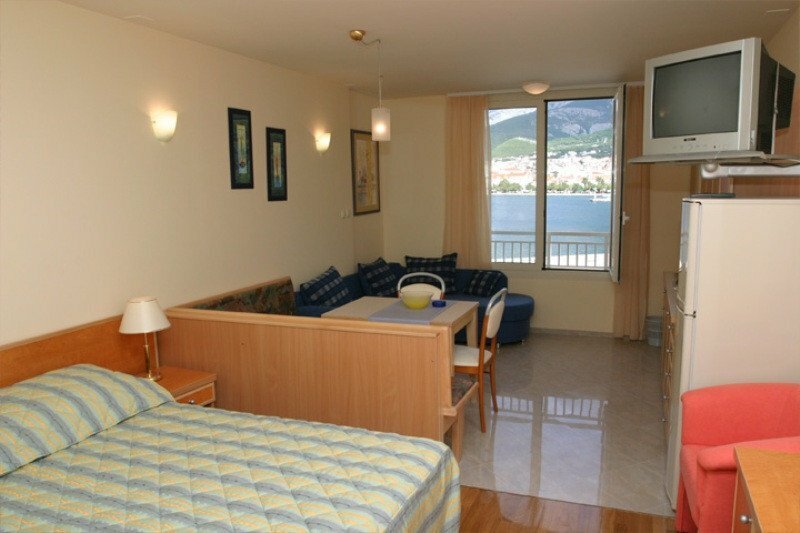 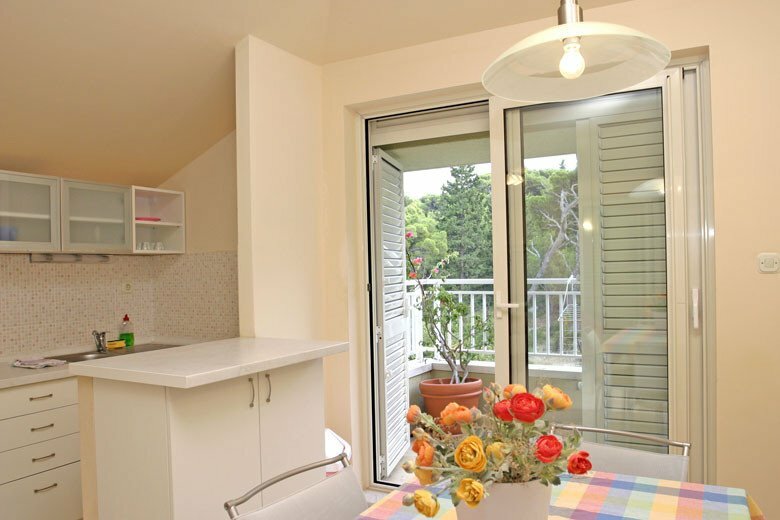 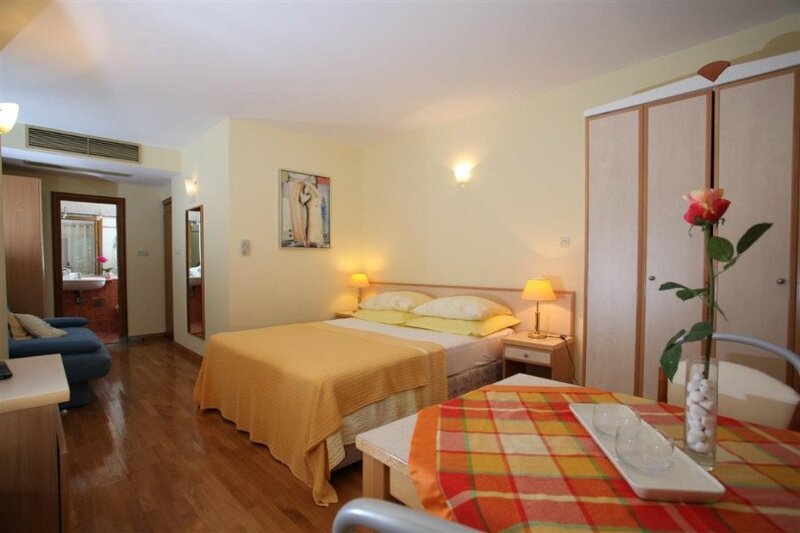 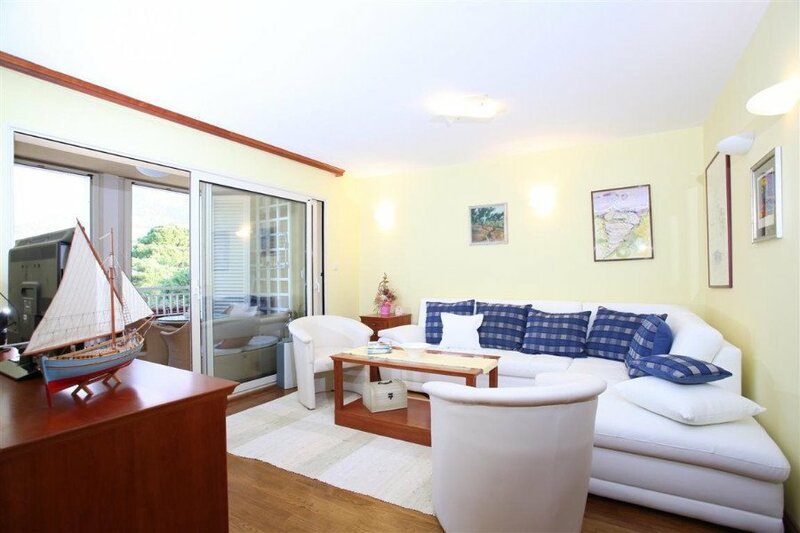 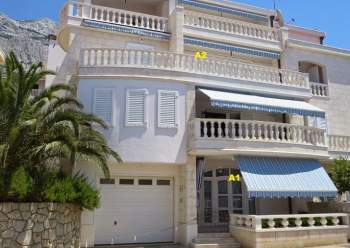 Great location with beautiful views of Makarska harbor and peninsula Sveti Petar. 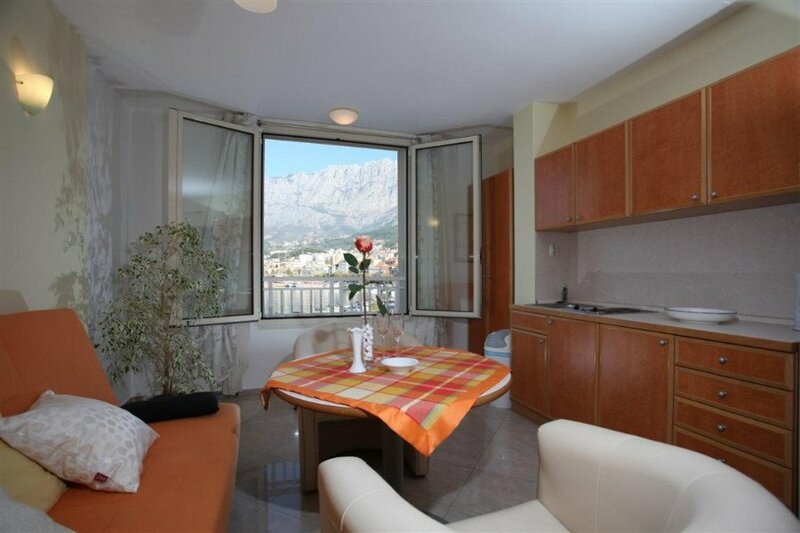 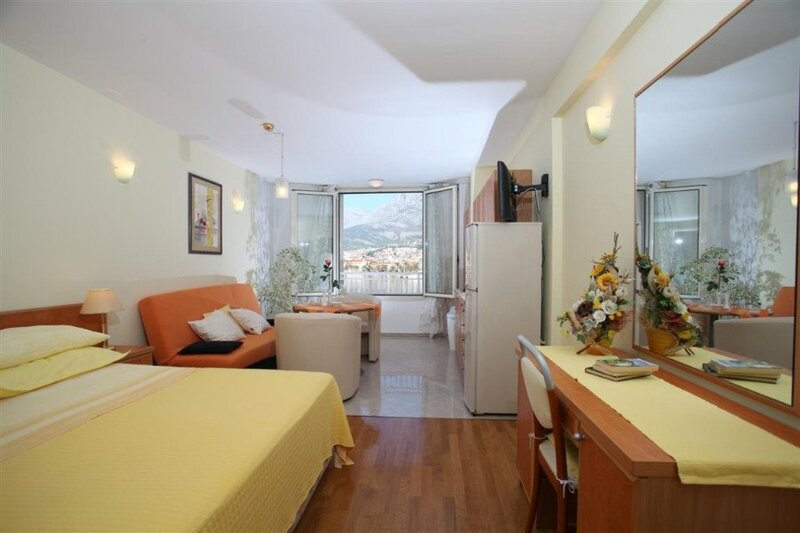 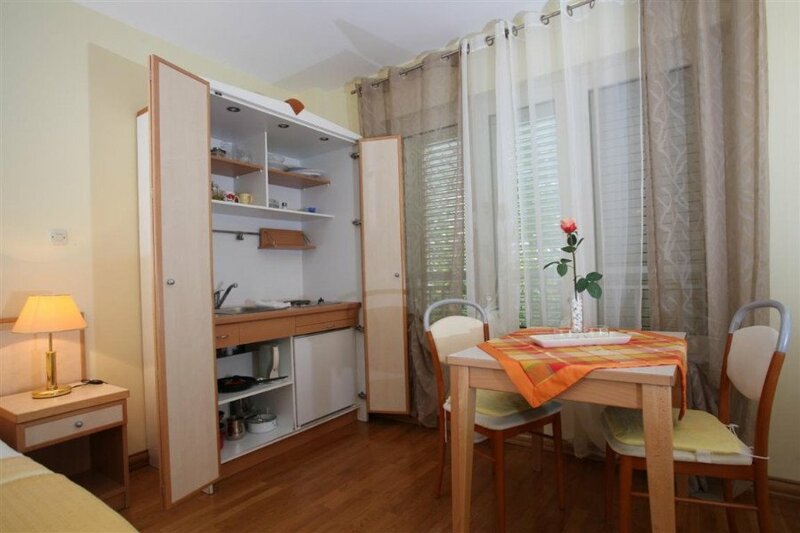 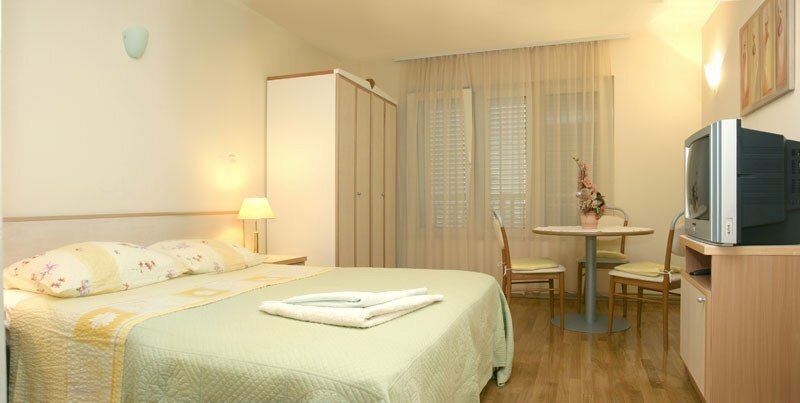 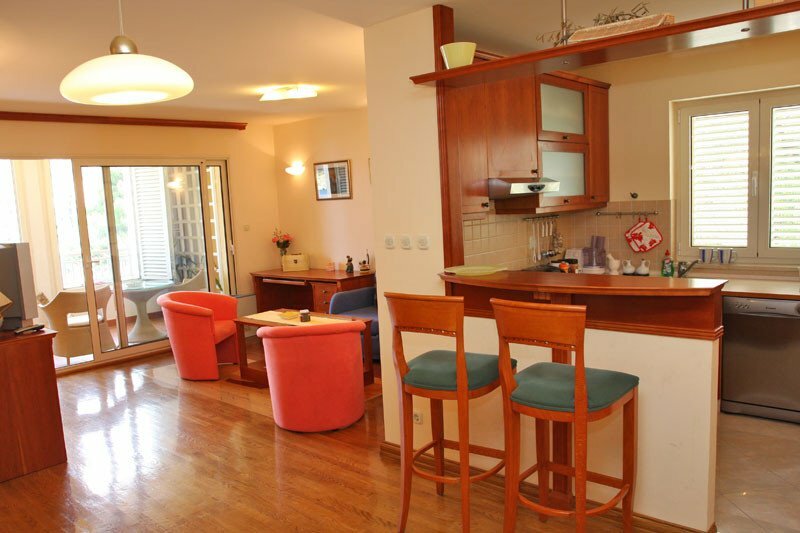 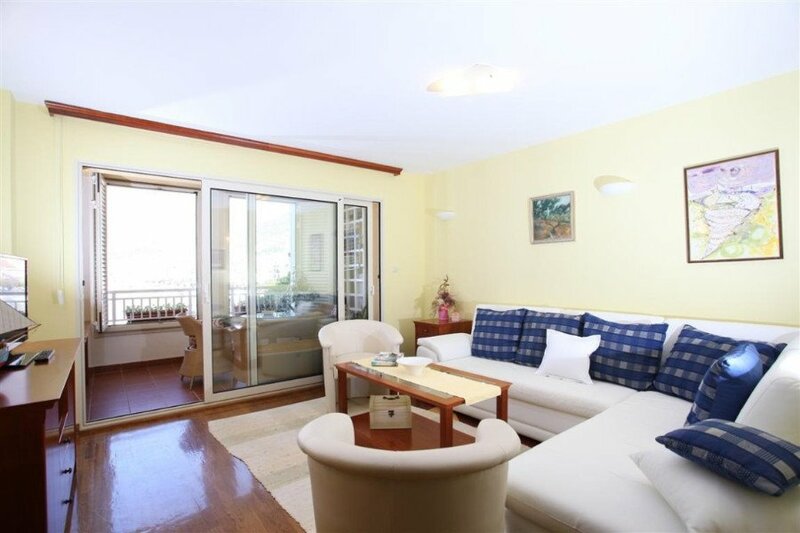 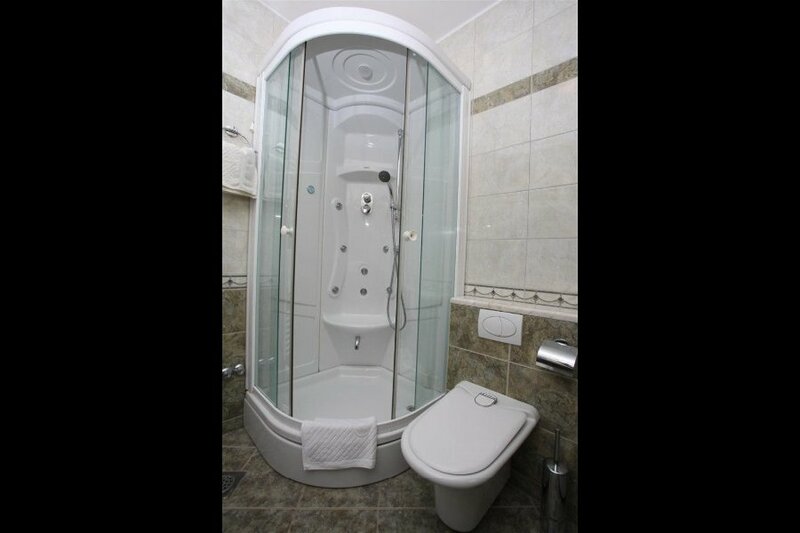 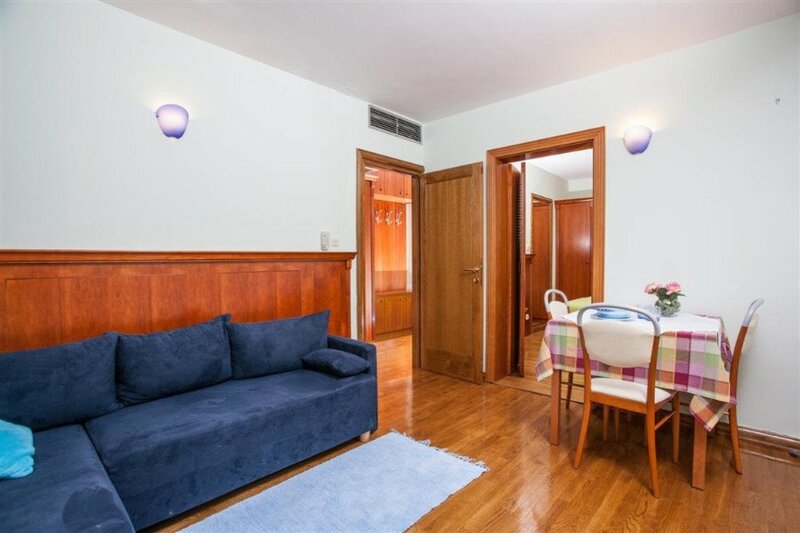 The house offers 4 modern apartments: 2 x Studio AP2 + 1, AP1 / 2, AP2 + 2 LUX,. 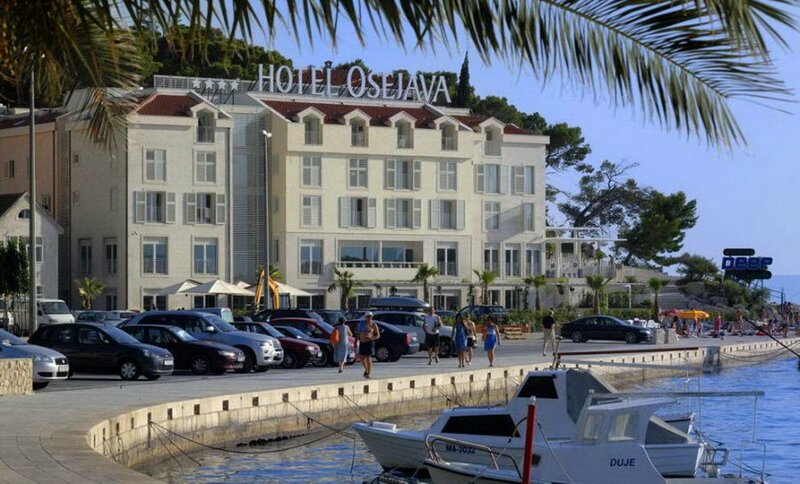 There is a reception and lift service.